This course is designed to provide Florida electrical contractors with basic building code requirements for residential construction. 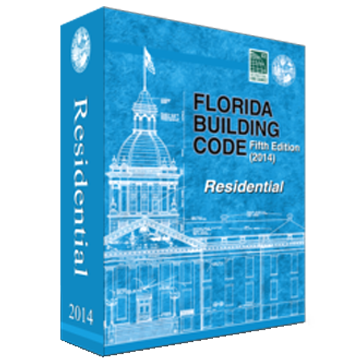 The course relays the fundamental importance of adhering to building codes and standards and the purpose and intent of the Florida Building Code. Specific areas discussed include: the permitting and inspection process; spatial and structural concepts and requirements such as minimum room dimensions, ceiling heights, interior and exterior wall design, and garage and carport design; creating a means of egress system, with specific details about the components and requirements as such; mechanical and plumbing requirements including fixtures for sanitation, exhaust systems locations and specifications, and fuel-fired appliances; and termite protection.